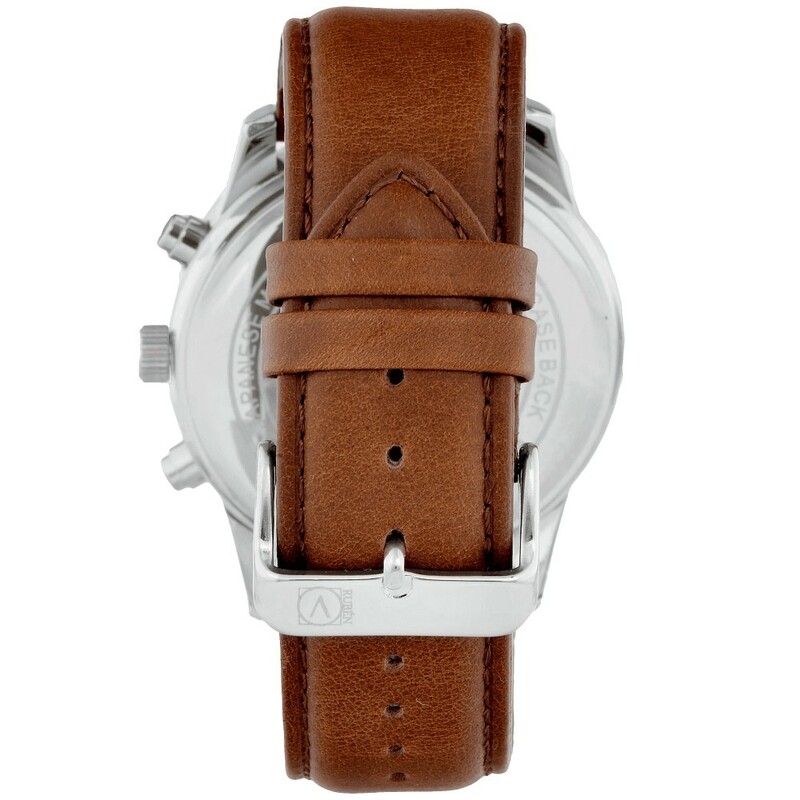 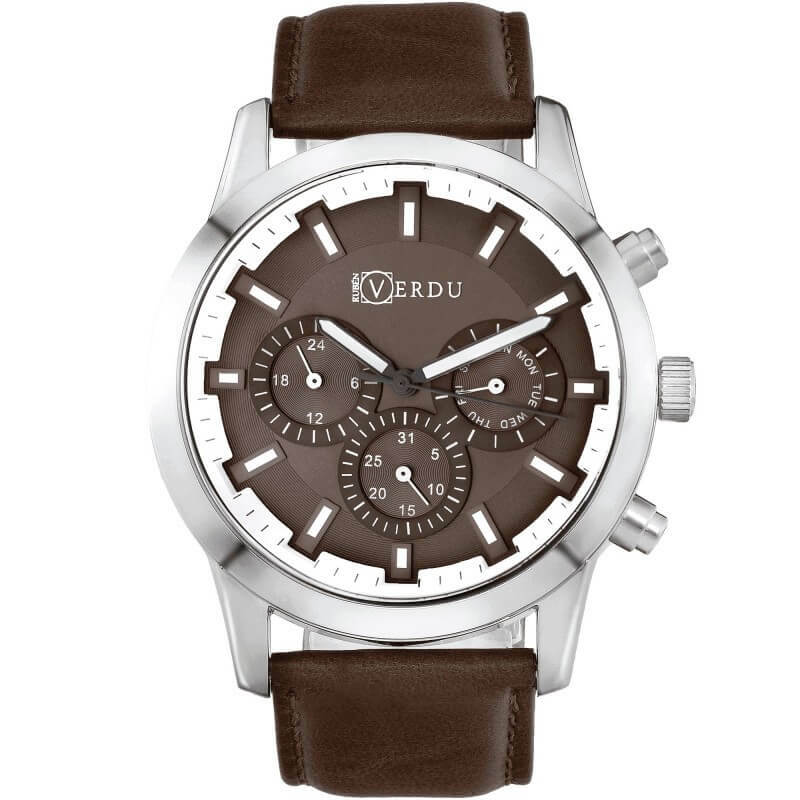 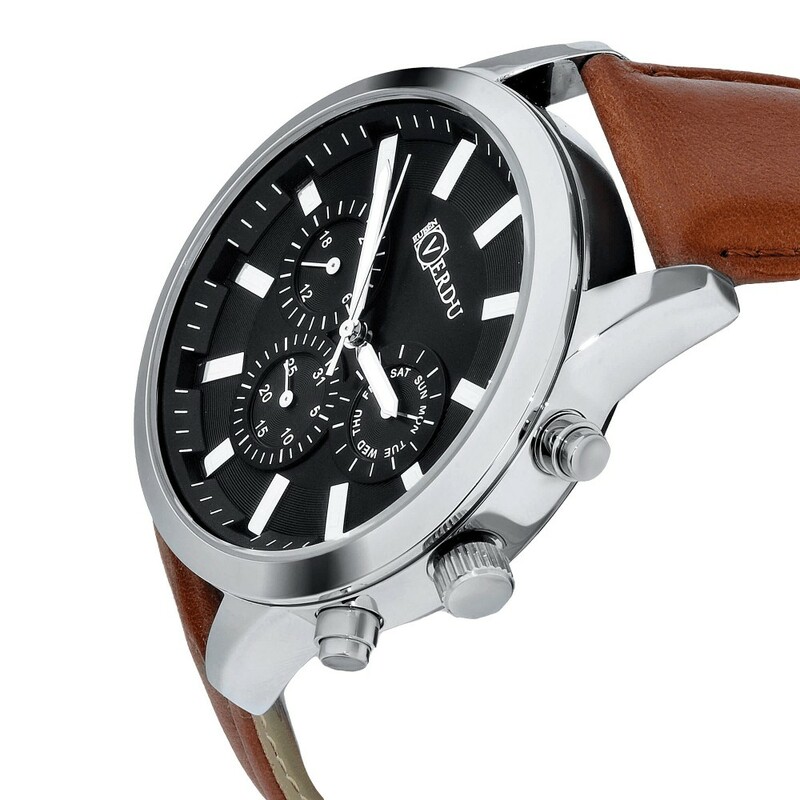 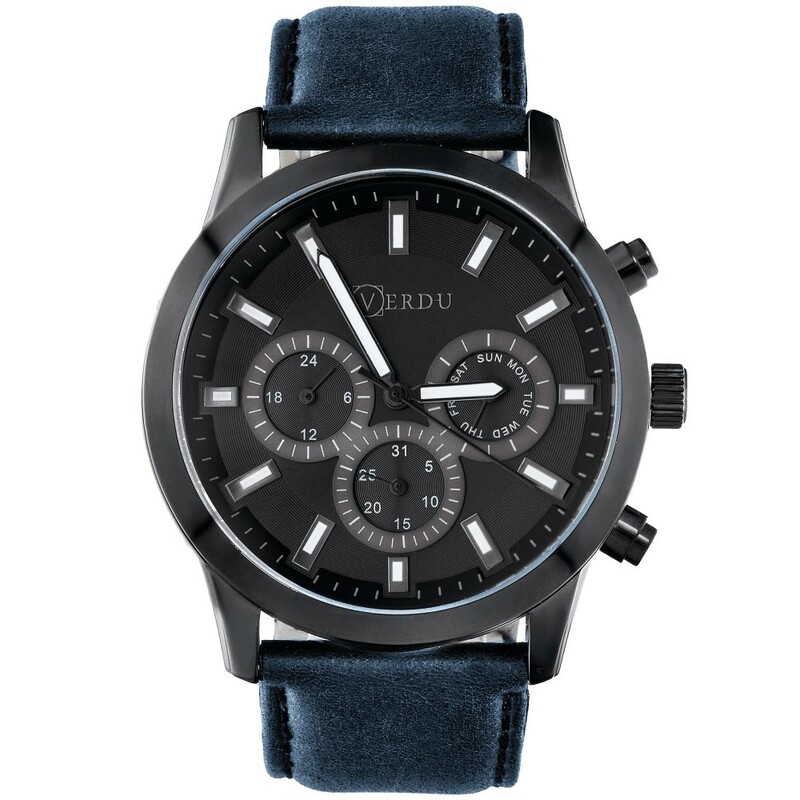 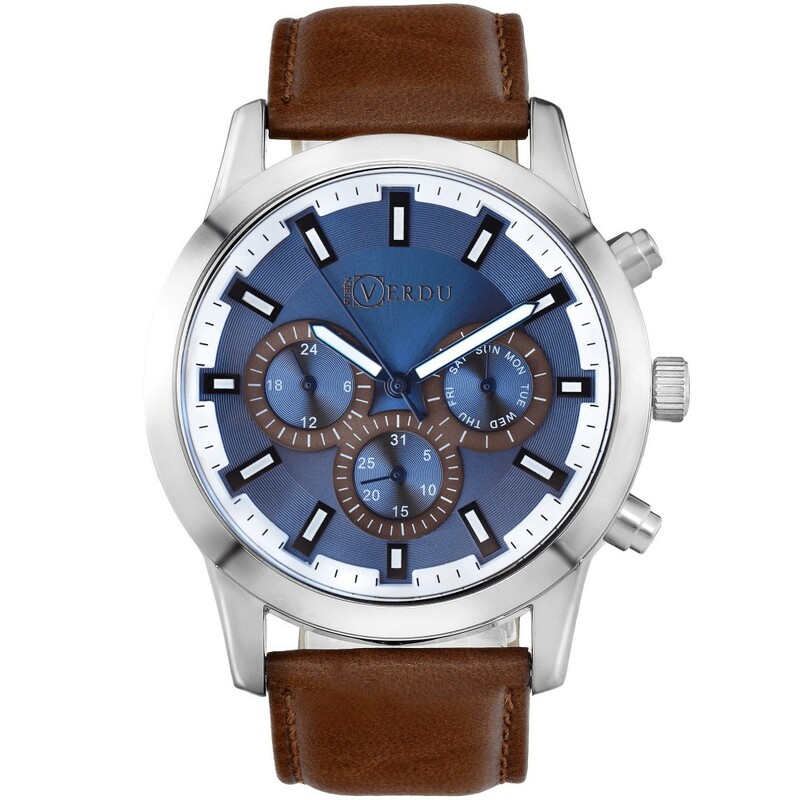 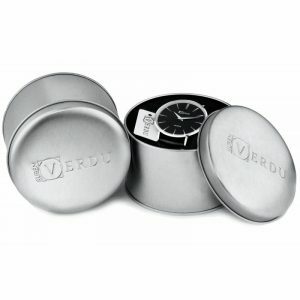 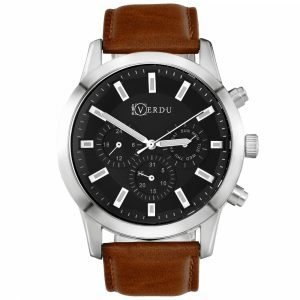 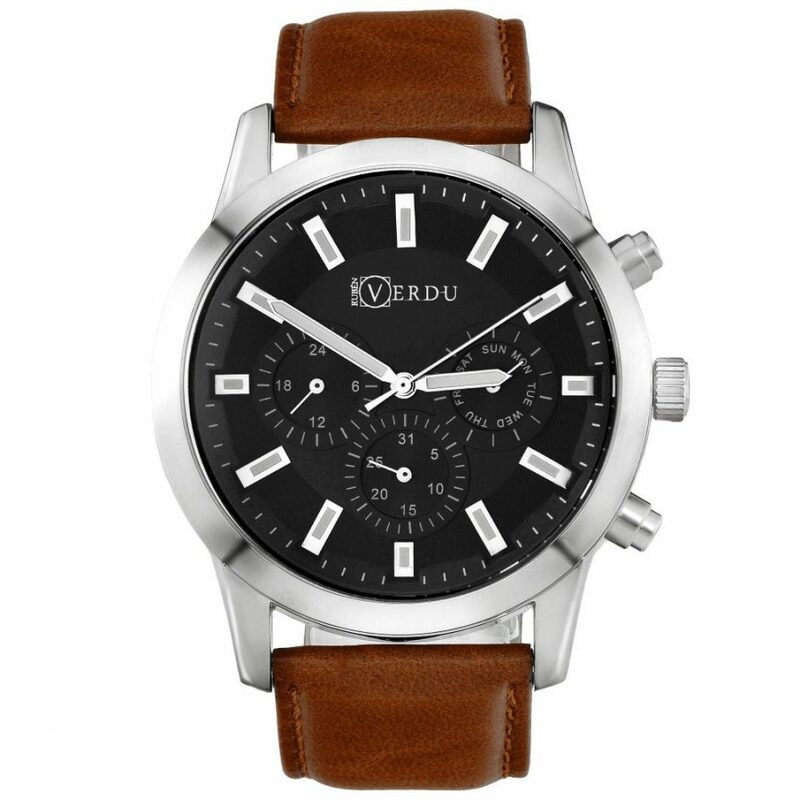 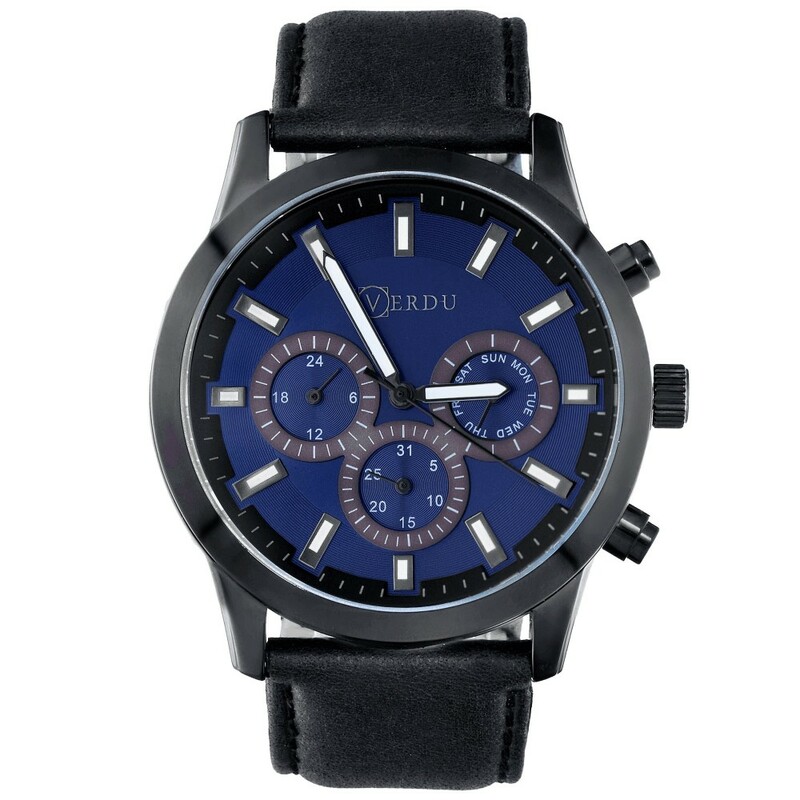 If you are looking for a watch that will fit any styling – the Versatil is right for you. 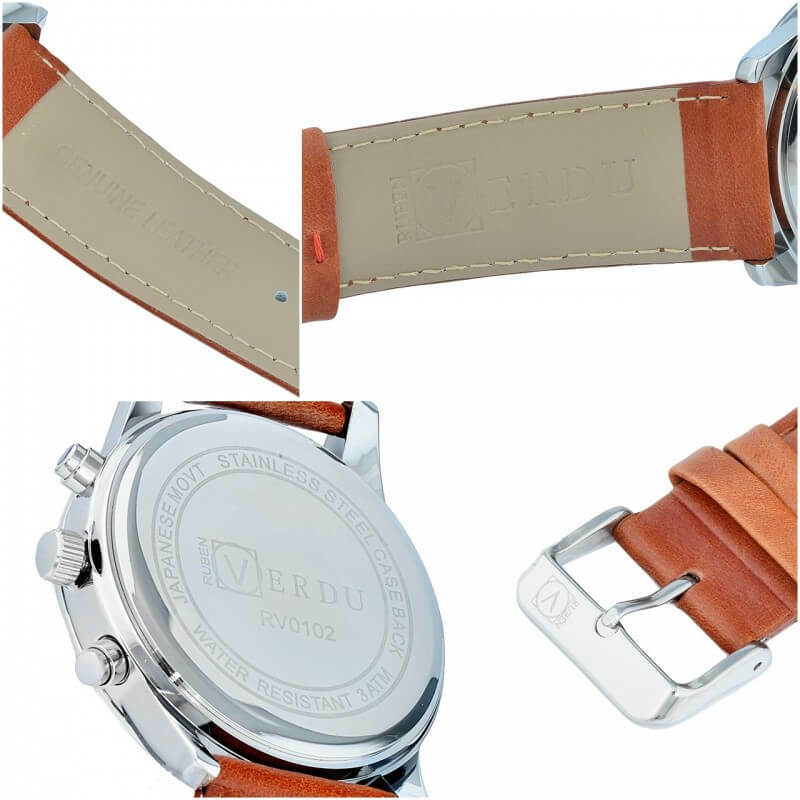 The 23 mm wide strap made of natural leather perfectly adapts to the shape of the wrist, which increases the comfort of use. 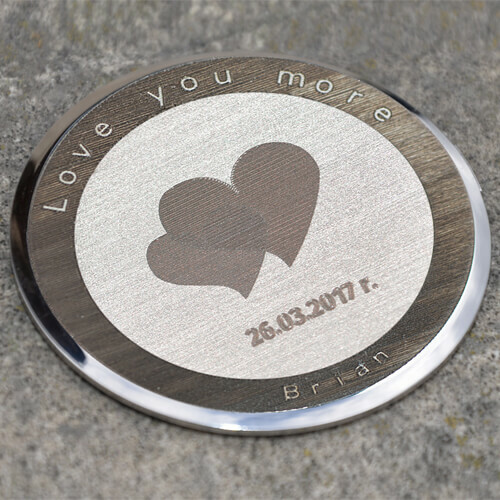 Its thickness is 12 mm.